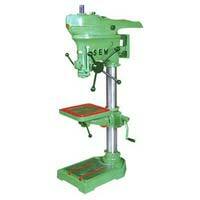 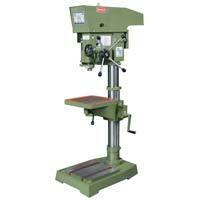 Heavy Duty Pillar Drilling Machine Manufacturers - Inquiry Now! 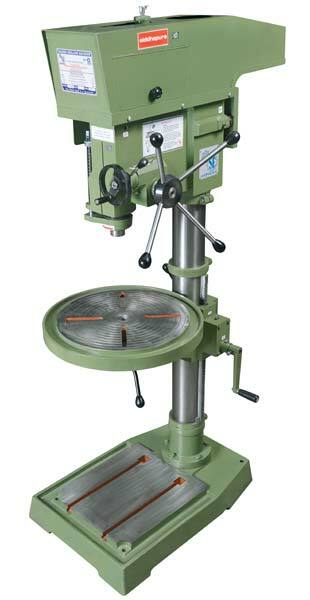 We, at Siddhapura Enterprise are engaged in manufacturing, exporting and supplying precision-made Pillar Drilling Machine. 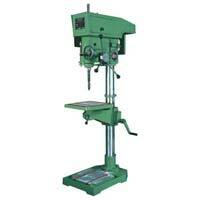 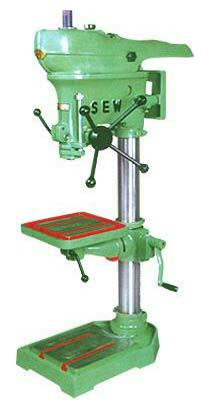 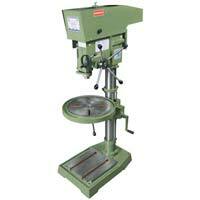 The Pillar Drilling Machine, we offer, are suitable for varied drilling requirements of various industries. 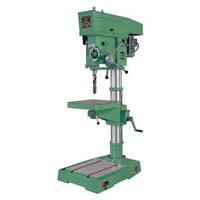 These Pillar Drilling Machines are manufactured from high-grade parts using cutting-edge-technology by the skilled experts. 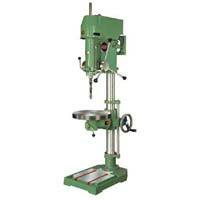 We offer the Heavy Duty Pillar Drilling Machine in series of models to cater to the diverse requirements of the clients.